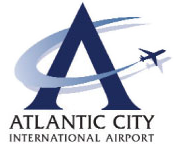 Each year over 94,000,000* people travel the Atlantic City Expressway. This important roadway serves as the primary highway for people traveling to and from the Atlantic City region. Forty four miles long, the Atlantic City Expressway provides motorists easy access through Atlantic, Gloucester and Camden counties. To the east, the Expressway is anchored by Atlantic City and to the west, Route 42, which is about 10 miles east of Philadelphia. The Expressway is also the direct road from the greater Philadelphia area to all South Jersey shore communities and connects motorists to the highly traveled Garden State Parkway. 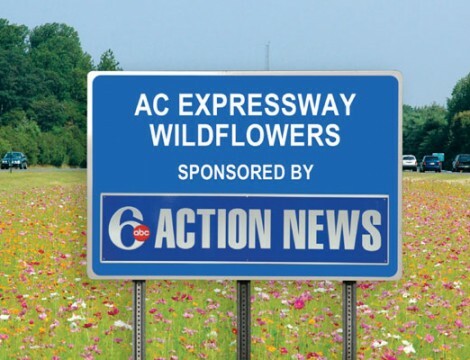 The South Jersey Transportation Authority’s Wildflowers program was begun to beautify sections of the Expressway during the high traffic summer months. Now in its fifth year, and expanded every year, it has achieved national recognition by highway authorities across the country. 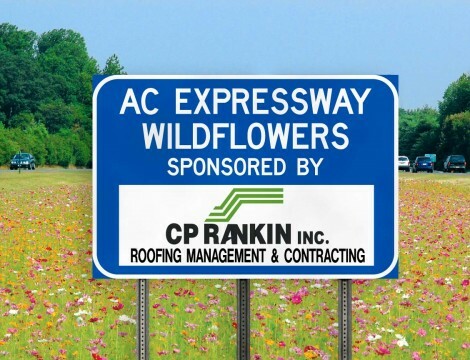 In 2012 over 40 acres, encompassing 22 separate wildflower displays, will be planted with a variety of summer flowers from the well respected Applewood Seed Company. * Source: South Jersey Transportation Comprehensive 2008 Annual Report. 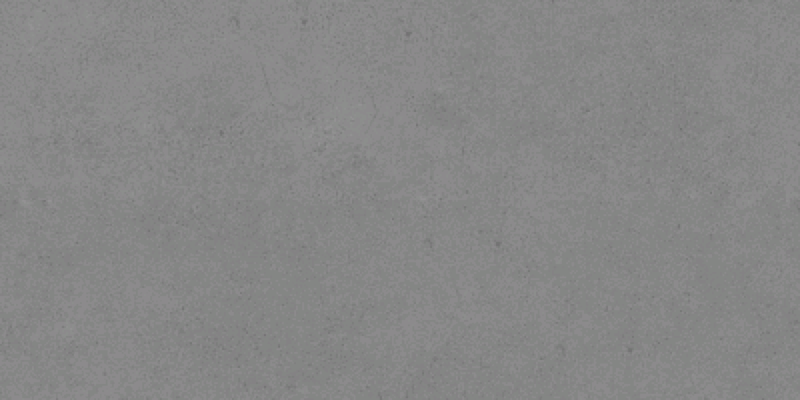 67.7 million cars, 1.39 people per car, approximately 94 million people. This is a great opportunity to sponsor a very successful and growing local phenomenon along the Atlantic City Expressway. Each participating sponsor will have the unique opportunity to be recognized as the exclusive sponsor of these special display areas. The 22 individual display areas will provide the potential opportunity for up to 34 highly visible signs throughout the Expressway. All company logos are approximately 19″ high x 60″ wide.